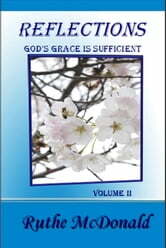 Whatever we face in life; we can be assured that God's grace is sufficient. We can find strength, courage, peace and direction in the grace of God. For God has made a way for us; even when we cannot see it. Christ has already paid the price, so why not receive the gift of His comfort and grace that will see us through every storm and trial. 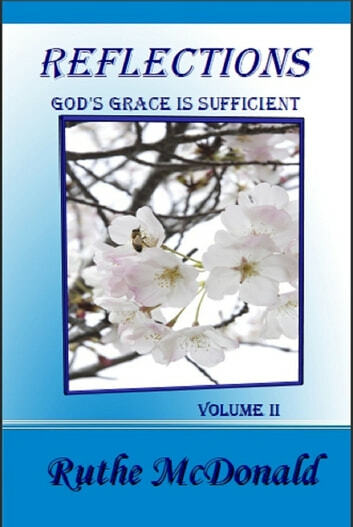 Reflections: God's Grace is Sufficient, is a weekly devotional that will encourage and inspire your heart and soul. There is a devotional for each week of the year, along with weekly Scripture readings and prayer to help you navigate throughout this new year. Be encouraged and uplifted as you feed your soul with encouraging and inspiring words; while growing in the knowledge and grace of God. Nothing is impossible for God, nor for those who believe.